They say that the best things in life are free but that isn’t always the case. Education costs money. Aspiring photographers, however, have a new reason to rejoice. What do you think about learning photography from a National Geographic photographer for free? Skillshare is one of the biggest online learning communities famed for its “learning by doing” approach. Skillshare believes that the best way to master new skills is to have the students issue challenges to themselves and then have them put what they have learned to test. Skillshare offers a wide range of courses from graphic design, lettering, illustration, writing brewing, gaming, and fashion as well. 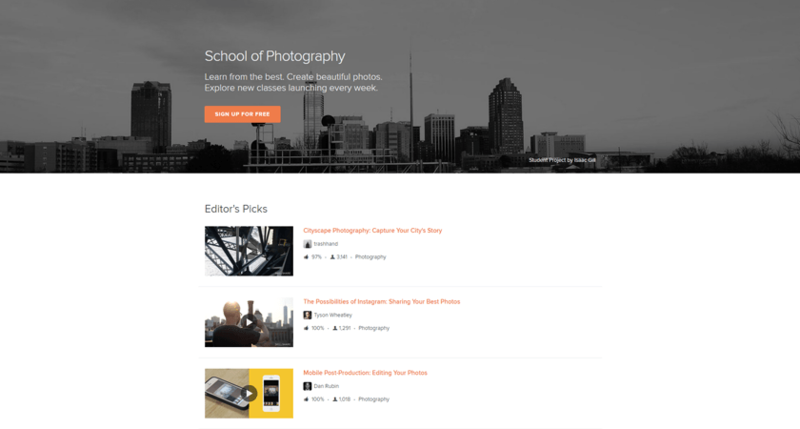 Just recently, Skillshare has launched the School of Photography wherein they are offering photography classes for their members. Skillshare’s School of Photography offers a variety of lessons—from portrait to smartphone photography—taught by highly experienced instructors. Not only that, the School of Photography is open for all types of photographers! But the best part of the School of Photography is that it is free. Yes, you’ve read that right. The courses offered are free of charge. All you have to do is to register and be a member of Skillshare. 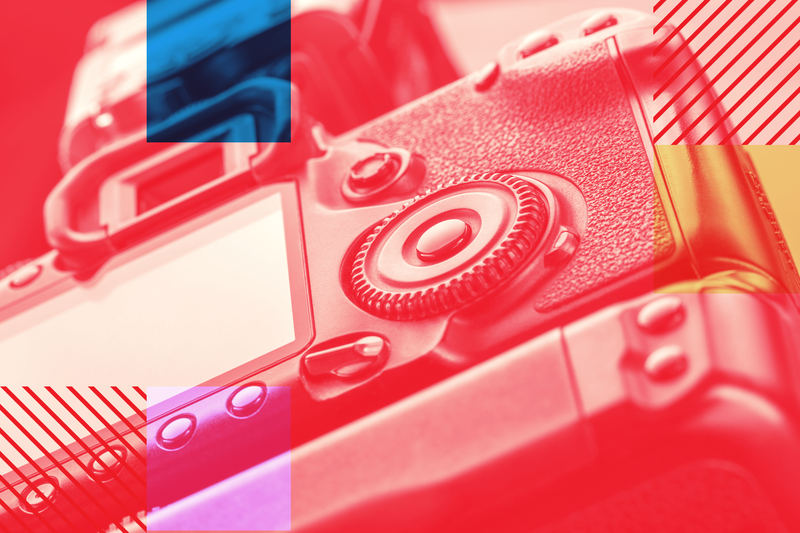 If you are a freelance photographer, student, or someone who would love to learn more about photography, then Skillshare’s School of Photography is a good place to start at while it is free. The Skillshare community is also great. It can help you build connections especially for budding photographers. Apart from the classes, Skillshare has mentioned that they will be bringing in photography events, contests, and AMAs this fall. One of their upcoming events are InstaWalks in October 6-9, wherein they encourage people to join a meetup. If you want to know more about Skillshare’s School of Photography or to learn more about the other courses offered by Skillshare, just head here.